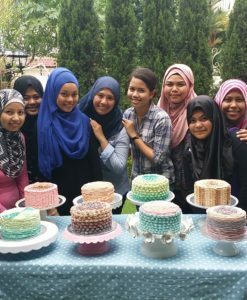 This 1-day workshop provides participants a better understanding of basic baking ingredients and their functions in baking. 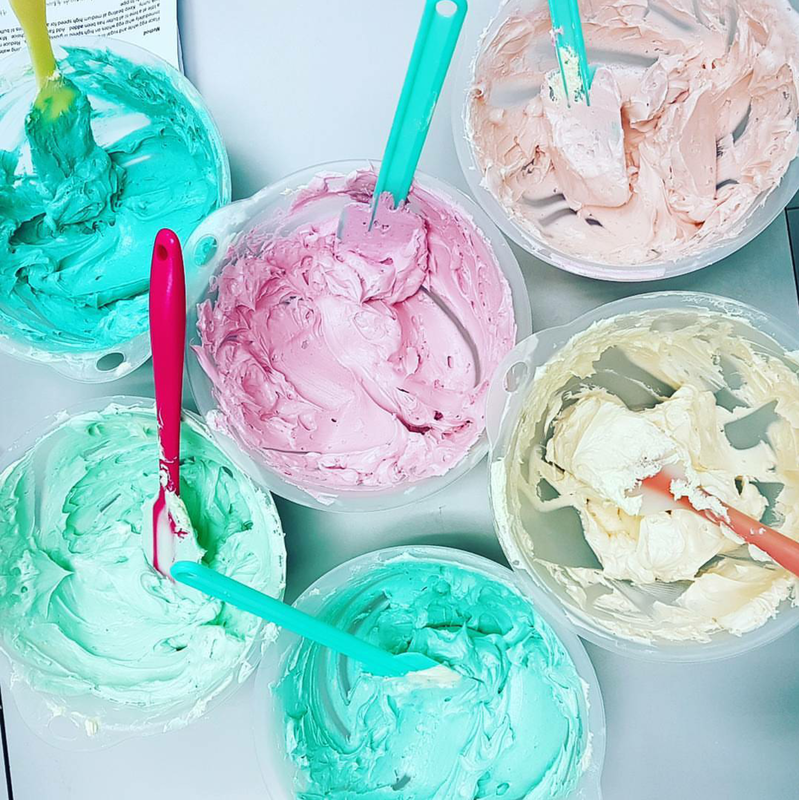 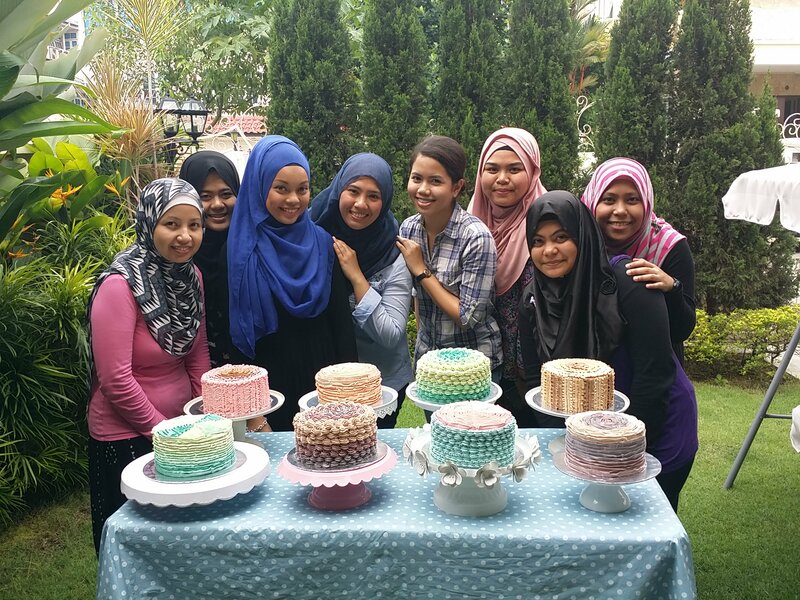 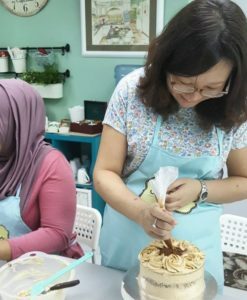 Through hands-on learning, participants will acquire practical skills to handle cake batter, understand oven temperatures and bake successfully. 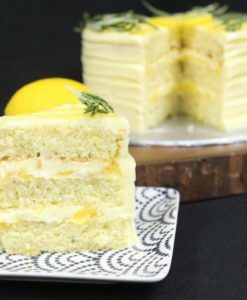 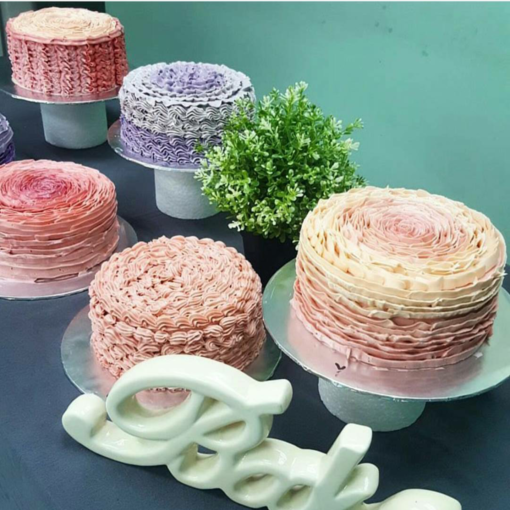 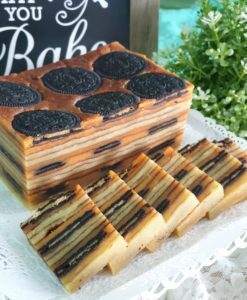 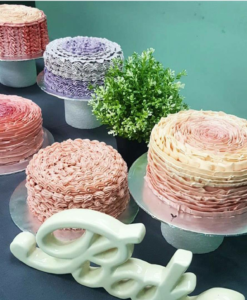 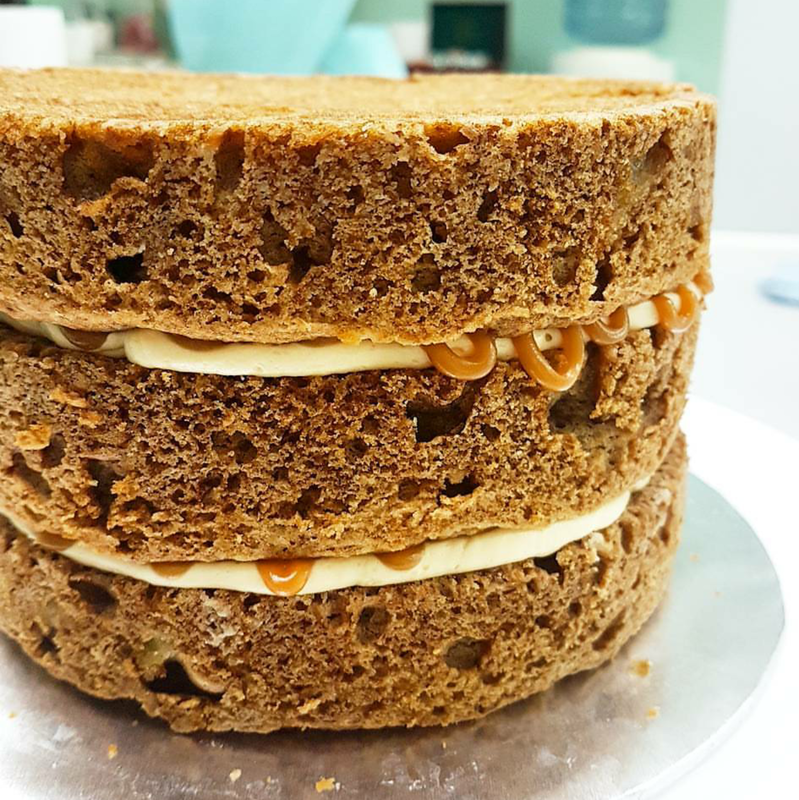 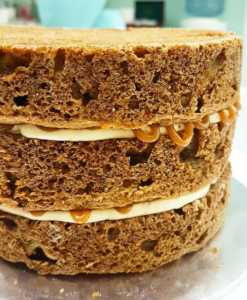 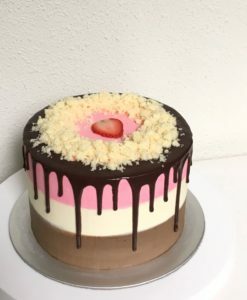 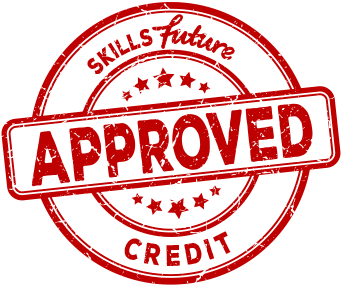 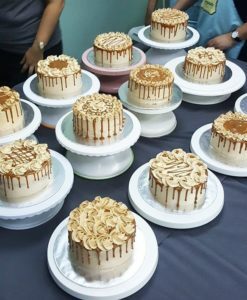 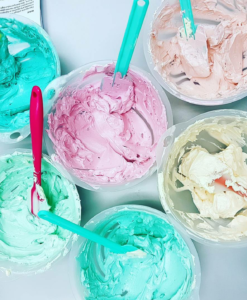 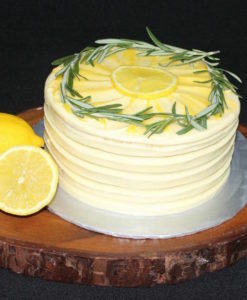 They will also learn the different types of buttercreams suitable for filling and frosting cakes, and acquire piping skills to professionally decorate their cakes for the finishing touch.